Since I spent a bit longer making Shu Mai than originally planned, I needed something quick and easy for the rest of the week. 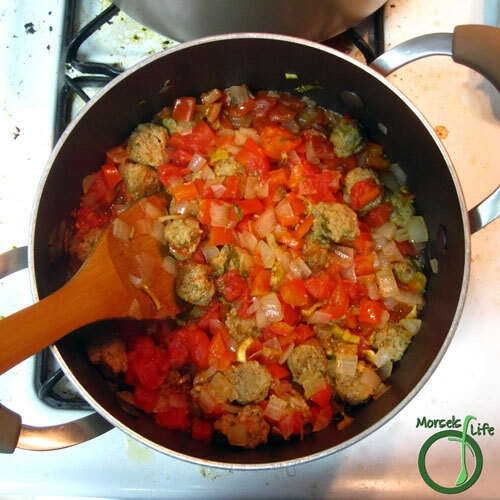 If you're anything like me, you need lots of quick, easy, and tasty recipes! I know I'm always seeking out qualifying recipes. This Jambalaya certainly qualifies on all three counts. You simply gather the materials, throw them in a pot, and then just simmer until you're ready to eat. 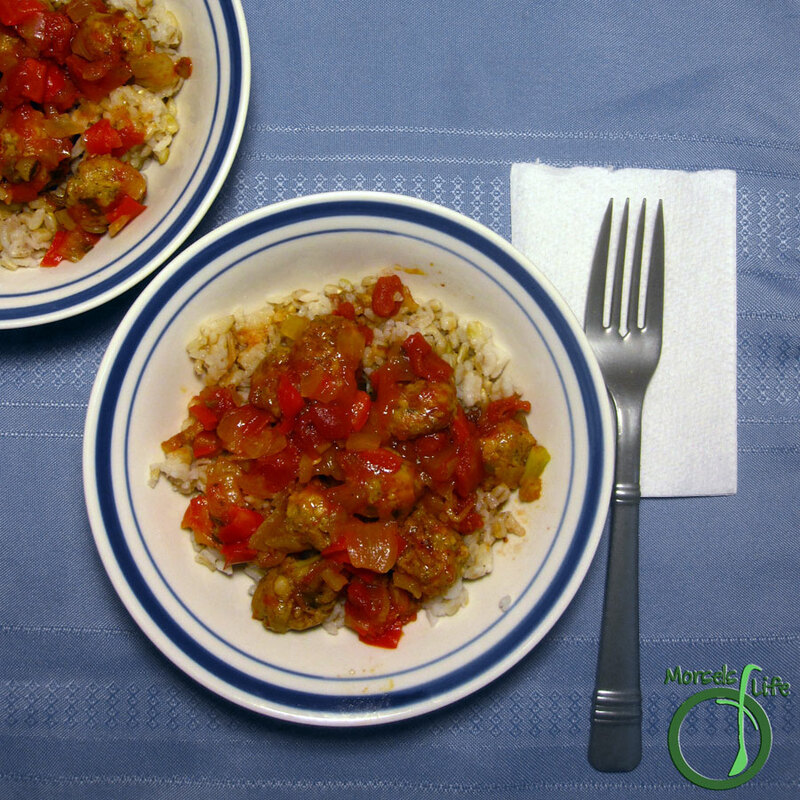 You could easily start this jambalaya and then make sides, leaving it to cook on it's own or use a slow cooker. 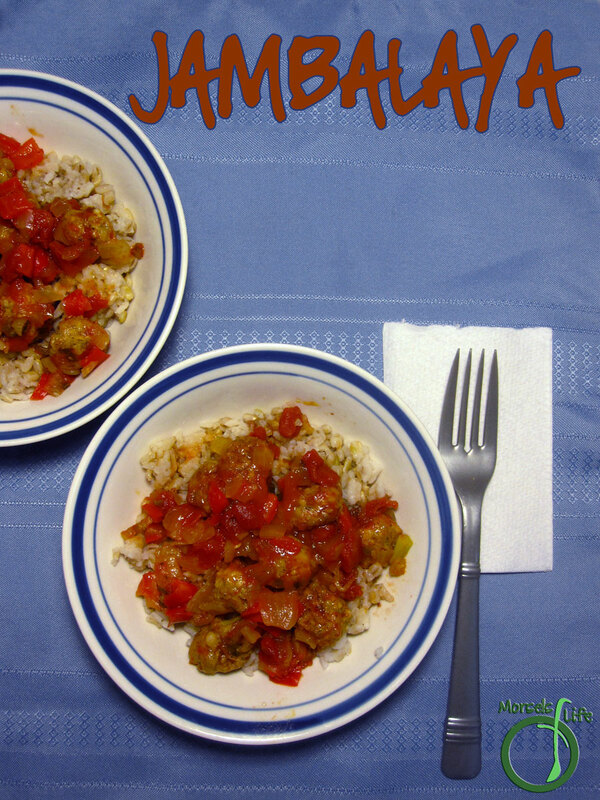 If you need something quick, easy, and tasty, this Jambalaya might just save your day! 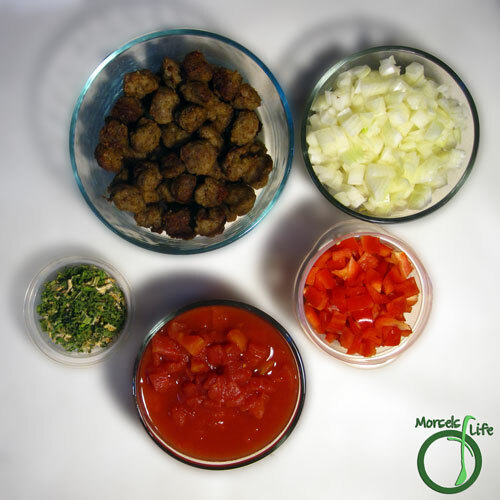 What's your favorite quick, easy, and tasty recipe? 3. 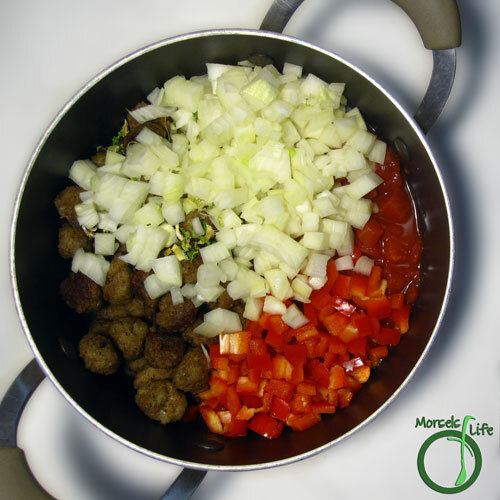 Cook until all flavors have mingled and melded. This looks SO good! Thanks for linking up with "Try a New Recipe Tuesday." I hope you will be able to join us again this week. I have never made jamalaya before. Saving this one! Thanks for sharing at #WonderfulWednesday! I love jambalaya. I spend way too much time making mine. I need to try yours.